More G1X Mark II Specifications leak out.. 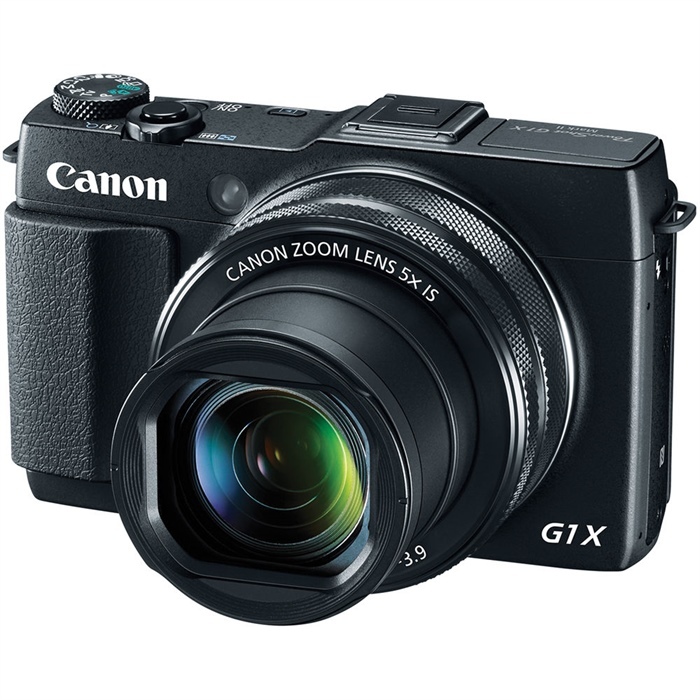 Finally we get some details that start to clear the picture of the G1X Mark III. While some may be disappointed by the lens zoom range, this *IS* an APS-C sensor and a compact camera.